A certain class of antibiotics have been issued a new black box warning because they cause serious nerve damage. 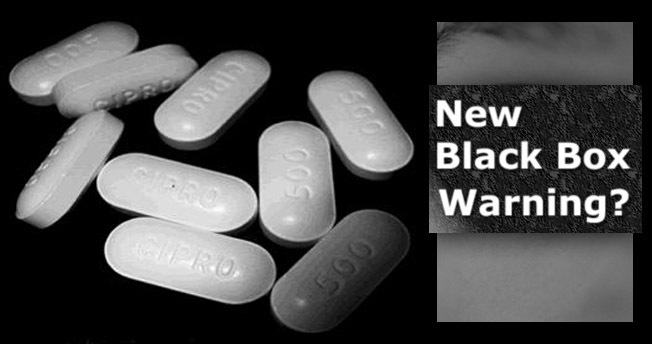 Black box warnings are the most serious and often deadly side effects of drugs that are literally outlined in a black box on the package insert. 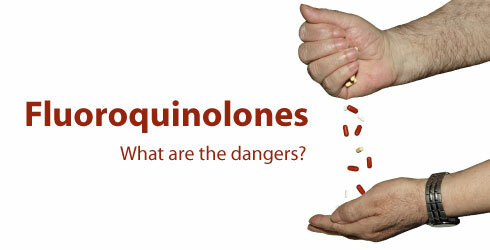 Fluoroquinolones, such as Cipro, Levaquin, and Floxin were prescribed to over 23 million people in 2011 alone. They are commonly prescribed for respiratory and urinary tract infection. 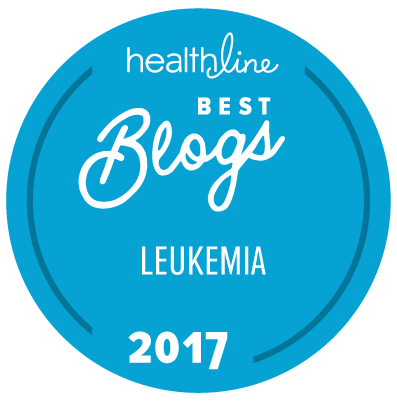 These are relatively simple conditions that have many natural and safe treatment alternatives. However, antibiotics are one of the most commonly prescribed drugs in America. Those hoping to find health from a pill are in for a very serious and very dangerous surprise. These drugs cause peripheral neuropathy within a few days of starting the medication. The nerve damage may last for months or it may be permanent even when the drug is stopped. They do not cause this nerve damage in every person who takes them; however, you are playing Russian Roulette every time you take most prescription drugs. You may be the one who is permanently affected. Is it worth the risk simply for a possibly quicker recovery from an infection?